We are an all female team based out of Nashville, TN. We are scientific and research based investigators. Our mission is to break stereotypes regarding women in the field which is portrayed to be a male driven industry. 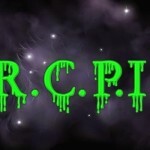 Our Mission is to investigate the possibility of paranormal entities with great skepticism, professionalism, and fun. We have no desire to compete with other paranormal groups. 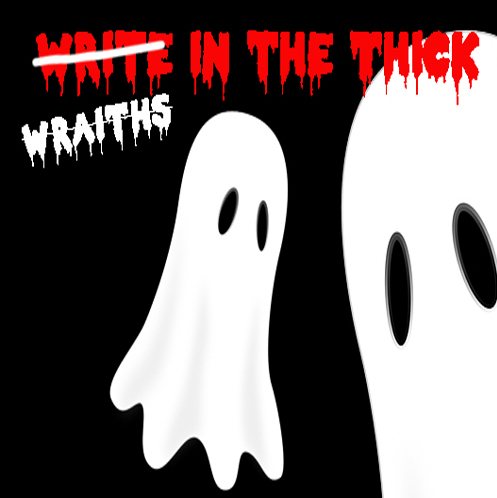 We simply wish to collaborate with like-minded individuals and teams from around the world who share our passion for investigating the things that go bump in the night. TARA’s mission is twofold in nature. First and simply put, we want to research the afterlife. What happens to our souls after death – immediately after, three days after, three months after, thirty years after death? Do we retain the personal characteristics in the spirit world as we carried in this life? Are all of the spirits that humans encounter tied to this world for some reason (unfinished business)? Or, do some spirits just want to come back to visit their loved ones still living in this world of ours? These are some of the questions we want to answer in our paranormal work. Since our team consists of different souls following different paths in this life, we each come from a different background and bring a different focus to TARA. This diversity creates a synergy with our investigations that allows us to question, test hypotheses and form opinions. Individually we are counterbalances for each other that create a smooth-running team. The second nature of TARA’s mission is to help others in our community – whether located here in this little berg or in another part of our land. We have all had paranormal experiences of one shape or form and have come to terms with those experiences and the existence of spirits. However, we have all come across neighbors, relatives, friends or co-workers who live uncomfortably with their paranormal experiences. Our team is here to help those people better understand those interactions with the spirit world and bring them to a more comfortable place. 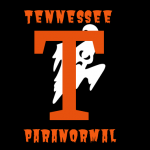 Tennessee Paranormal is a non-profit, paranormal investigation group; whose goal is to investigate incidents using high-tech equipment in order to determine whether or not the reported activity is caused from something man made or paranormal in nature. Overnight lockdown investigations. I am a sensitive and have all the equipment needed to investigate. We do it as a hobby, and don’t charge. 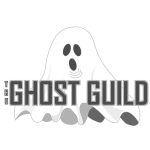 We are a experienced non profit team of investigators, mediums specializing in investigation, cleansing, blessings, and banishing troublesome spirits free of charge in the greater Sacramento area. 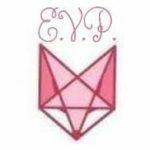 The Dark Side Of Louisville Paranormal Society is a team of researchers dedicated to learning about and finding proof of paranormal existence. We provide services to the public at absolutely no charge. 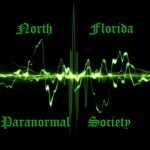 We want to help people like you learn and understand why paranormal activity may be happening in your home or business. We want to be able to help you in any way we can. We are a professional team trained in paranormal study. Any evidence we may find on your investigation is 100% confidential unless permission is granted to post it on our website. confidentiality requests from our clients and we do not release any personal information without the clients approval. We investigate all things paranormal. NOPSS was formed in 2009 and is located in Northeastern Ohio. We perform free paranormal investigations for private residences and businesses in Ohio and surrounding states. 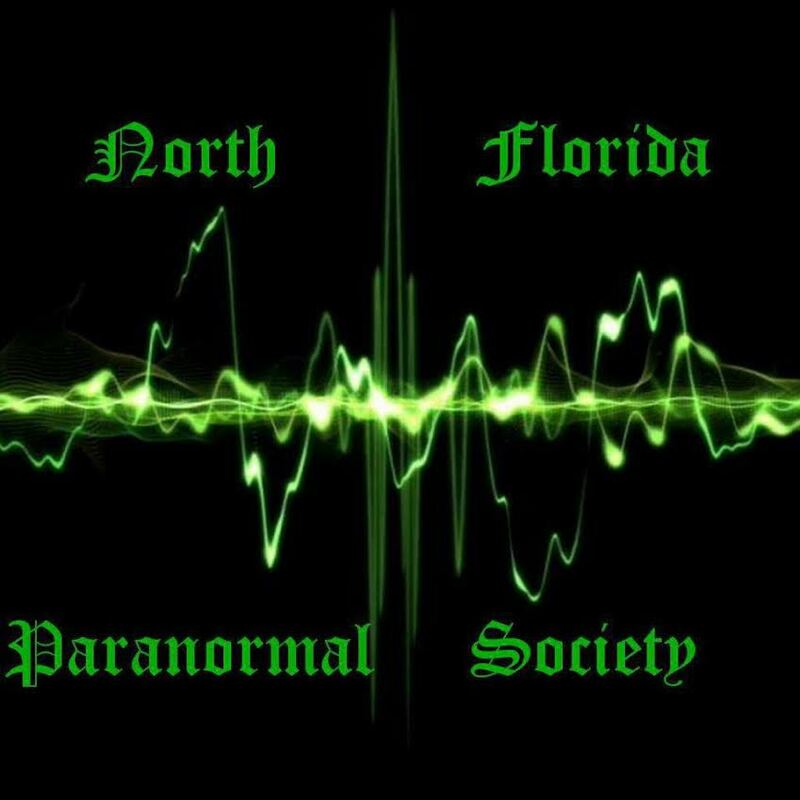 We are dedicated to the research and investigation of paranormal activities, as well as understanding and continuing to learn about the paranormal. We feel that people should be able to live in peace and be comfortable in their homes or businesses. We handle all our cases with the utmost respect and complete privacy. If we can help someone in anyway to understand and be less afraid of what may be going on in their homes or businesses(whether paranormal or not) then we have done our job. and we hope to hear from you soon!! technology, psychology and our own intuition, we ensure that we are meticulous in our investigation methods, leaving no metaphorical stone unturned. The team have traveled throughout the UK to investigate some of the most notoriously haunted properties; helping to build on our knowledge and experience within the field of paranormal investigation. We pride ourselves on being professional and methodical, maintaining confidentiality where requested. Cornwall Paranormal Research are a self funding, non profit paranormal investigation team. T.R.I.P. 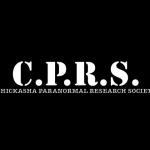 Was founded in 2006 by Nate Raterman with the sole purpose of helping those experiencing paranormal activity by investigating its claims in a professional and confidential manner, and using the latest in paranormal research equipment and techniques. TRIP is based out of Omaha Nebraska. We are here to help those who may be experiencing paranormal activity. We always keep an open mind, Our main goal is to help the home owner or business owner and uncover the truth whether it is paranormal or something that can be disproved. Our investigations are thorough and conducted in a professional manner with top of the line equipment and we always have the utmost respect for the home owner or business owner. Our team members are trained professionals with many years of experience! We respect your privacy and all investigations are conducted in a discreet manner. We specialize in video and audio techniques. We take a scientific approach to every investigation. Located in San Marcos, Greater Texas Paranormal Society is dedicated to helping others identify and understand events in their daily lives that can not otherwise be explained. We are a non-profit self-funded team of paranormal investigators based in Aylesbury, Buckinghamshire, investigating hauntings & other anomalous phenomena. Phantom Seekers is the premier hub for everything ghost related. 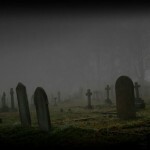 They cover in detail some of the most notorious ghost stories and legends. 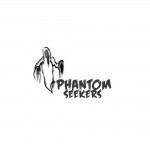 Phantom Seekers is prominently known as the swiss-army knife of the ghost industry. 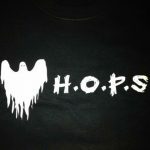 They host their own Ghost Bus Tours, Ghost Tours and will even provide free paranormal consultation. They are one of the larger ghost research firms in the Texas region. 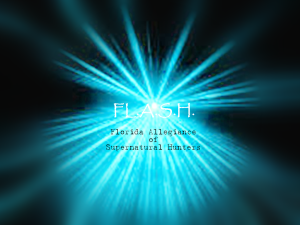 They house a large number of experience paranormal investigators. Phantom Seekers mission is to inform the public of reliable information that will help them better understand and connect with the paranormal. We investigate your home or place of business and will use any and all resources necessary solve your problems whether is a paranormal problem or not. We specialize in investigating occurrences of unknown, possibly paranormal, activity in homes, businesses and open outdoor areas whether public or private, with the owners permission, of course. We are a team of Paranormal Investigators and Paranormal Sensitive’s with a common interest of helping out others the community. We all come from other teams in the past with a combined experience of 25+ years. 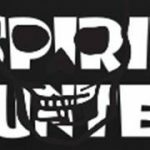 We have formed this team to continue in our mission of investigating and helping houses and businesses that are having issues with the paranormal or simply want to know if some of the events they are experiencing are of a paranormal sort.We can help!Our Team Leaders have been working with the paranormal together for several years and Lead up many of the local investigations and Ghost walks. 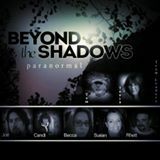 Tom Monaco and Tonya Hammel formed Beyond the Shadows Paranormal in November, 2014 to share their knowledge with team members, home owners and business owners that would like to know more about the paranormal. 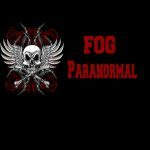 A dedicated and certified group of paranormal investigators. With a scientific approach to our research and studies, our team aims to provide proof of unexplained phenomena through various techniques designed for validating and debunking the unknown. We are devoted in providing knowledge and resources to those individuals who are in need of our services.